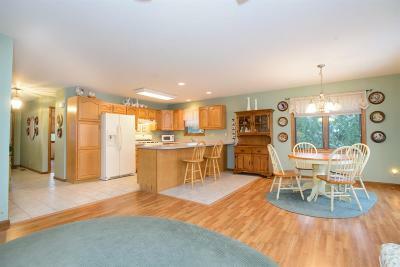 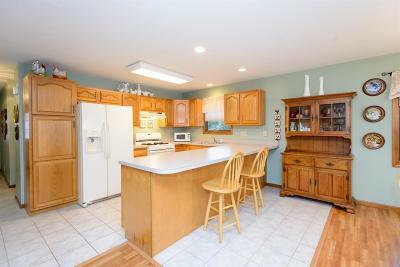 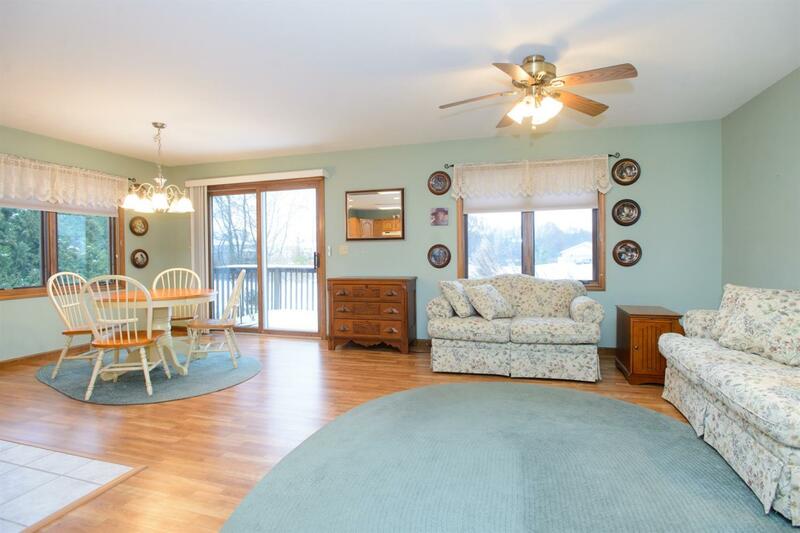 Welcome home to this beautiful condo, located in the the most sought after town of New Carlisle! Just walking distance to town, the parks, and shopping- this 2 bedroom, 2 full bath home is exactly what you have been looking for. With beautiful oak cabinets, tiled floors, breakfast bar, and eat-in kitchen, this homes open concept makes everything feel very spacious. 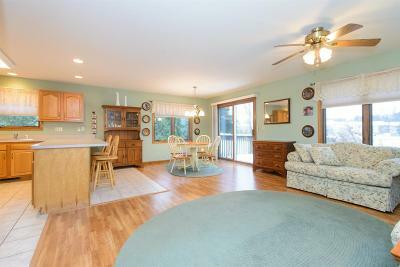 The living area has a gas line ready for anyone looking to add a fireplace to enjoy. 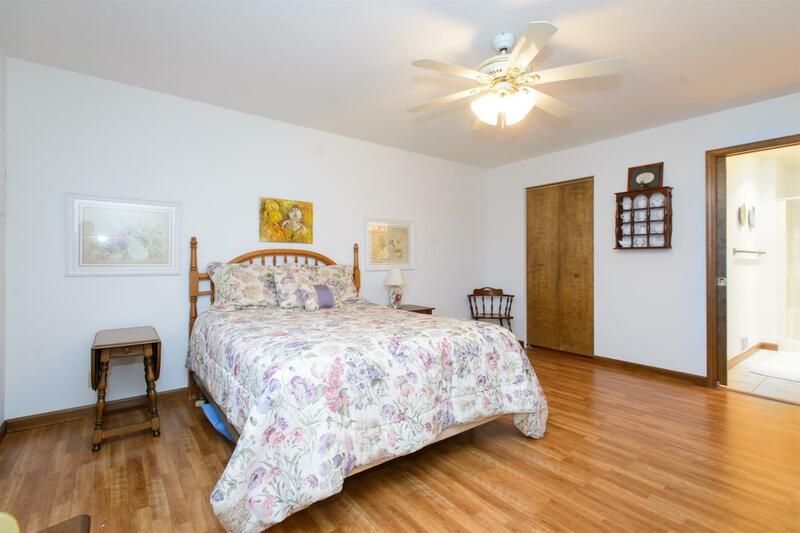 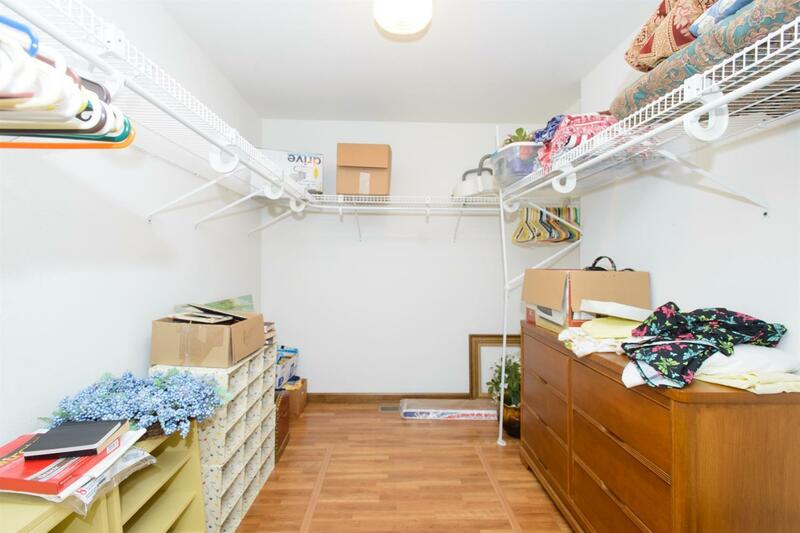 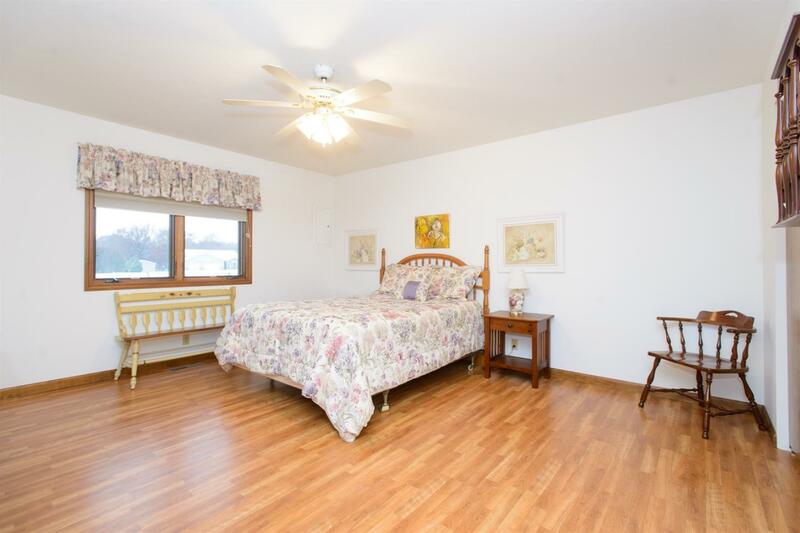 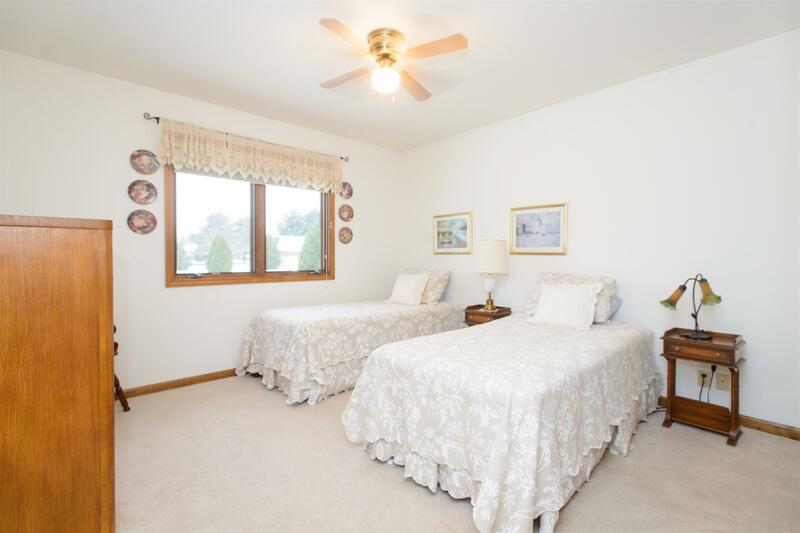 If closet space is what you are looking for, this master bedroom with en-suite has a 10x8 walk - in closet! 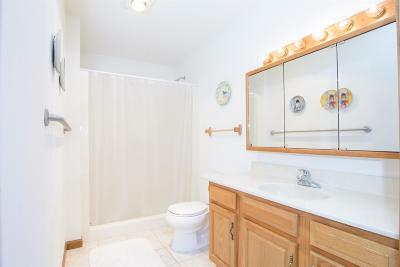 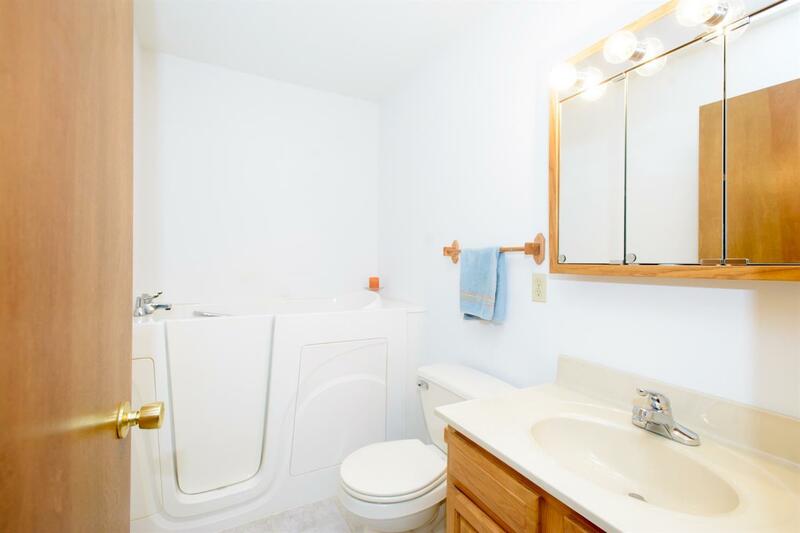 The 2nd full bath has tiled floors and a walk-in bathtub. 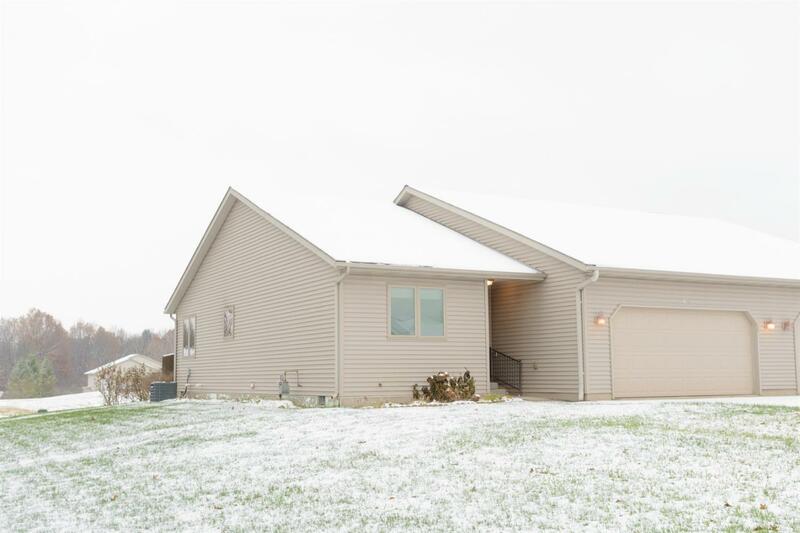 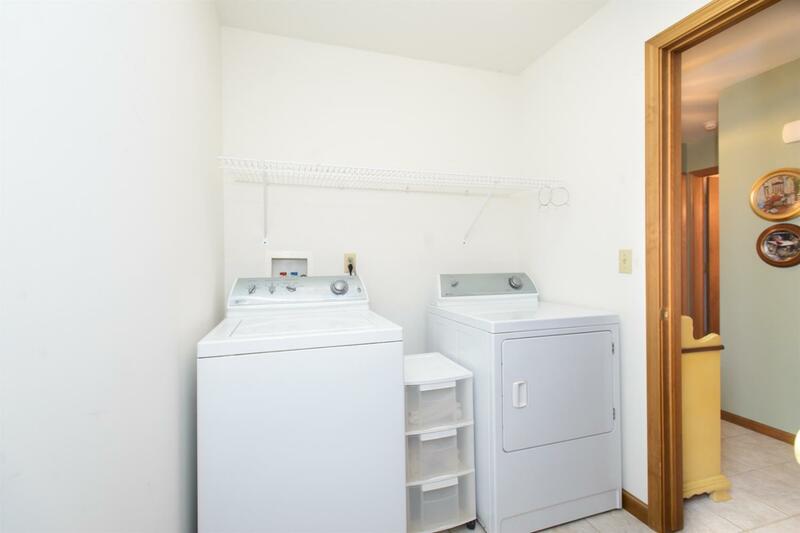 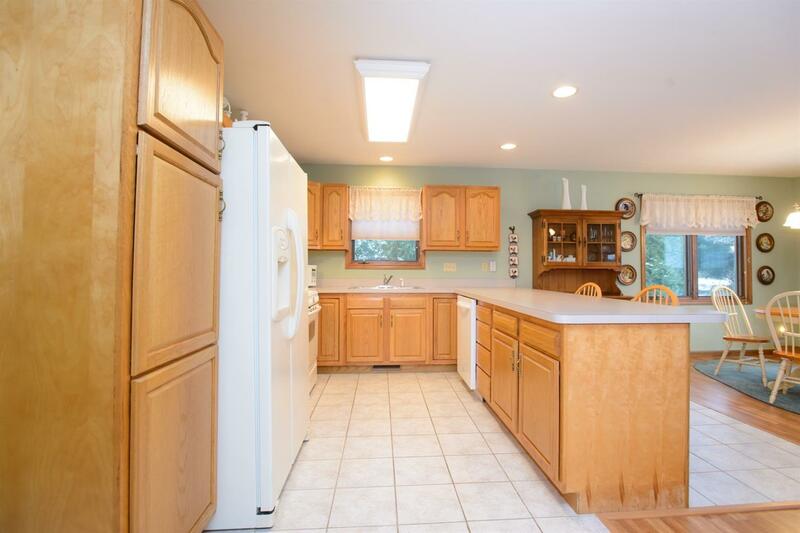 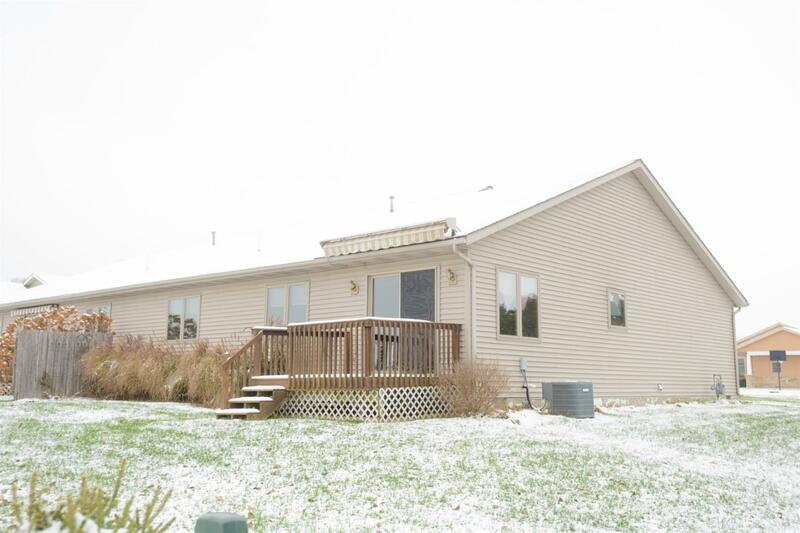 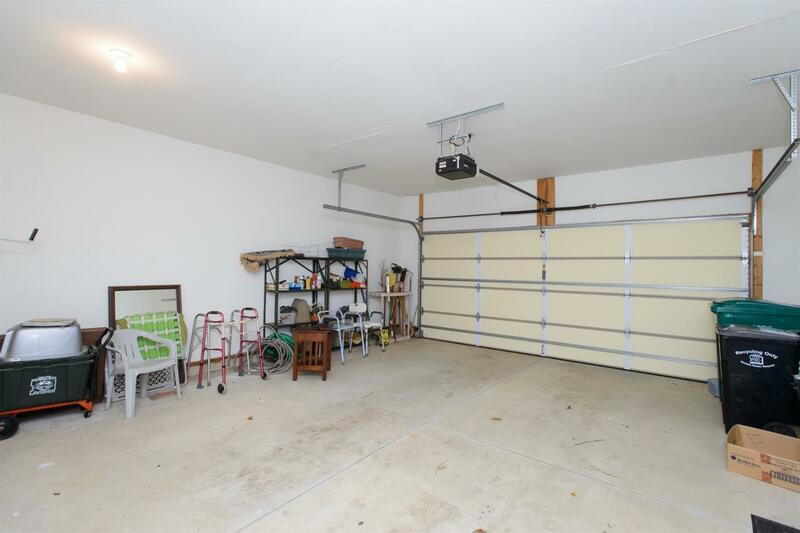 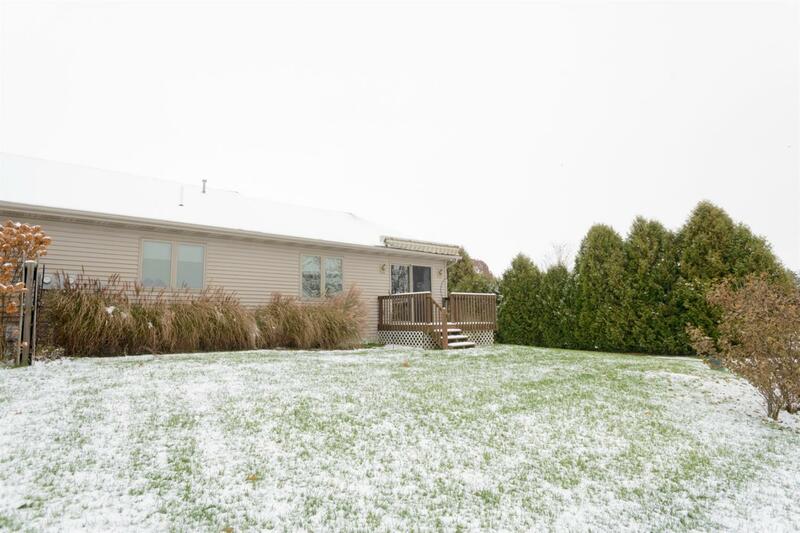 With main floor laundry, a 2 car attached garage, and a nice sized yard- this home is sure to impress. 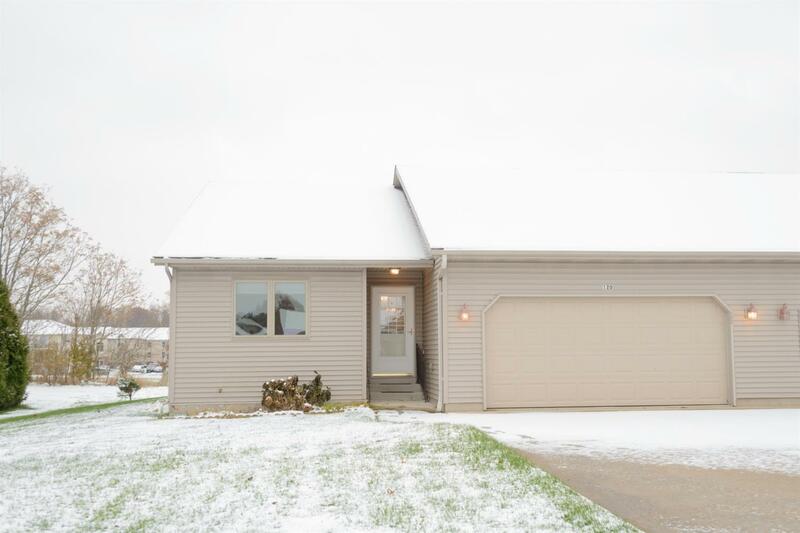 Call your agent today for a private showing! Directions: From Timothy/Race street go west on Dunn Rd. Left on Filbert, Left on Lyn Dee Ct.